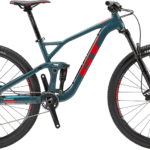 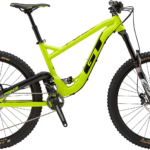 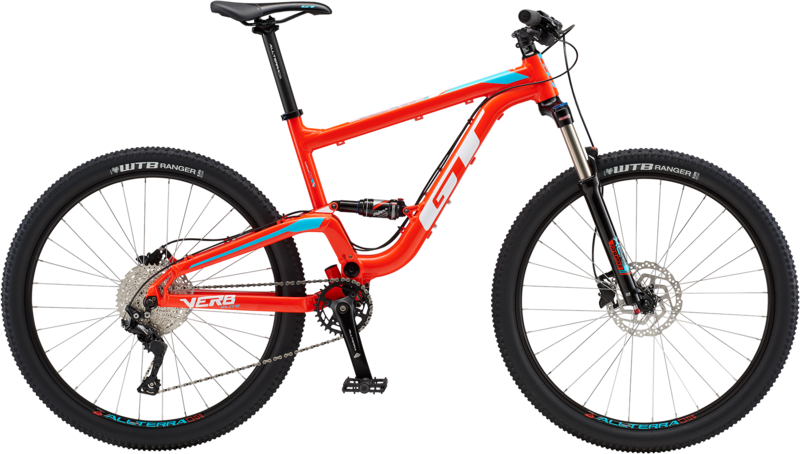 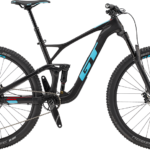 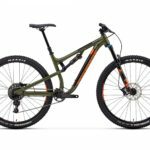 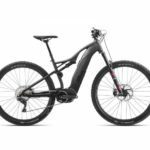 The Verb is the perfect suspension bike for a rider that is having to make a decision between a hardtail and full suspension bike due to price. 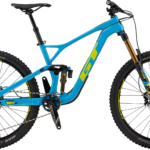 We all know that full suspension bikes are fun, but they also provide more traction and help boost confidence especially for the beginner to intermediate rider. 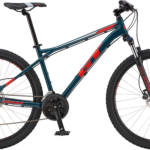 The Verb has a modified Independent Drivetrain system that will allow you to have class leading technology at a very affordable price.